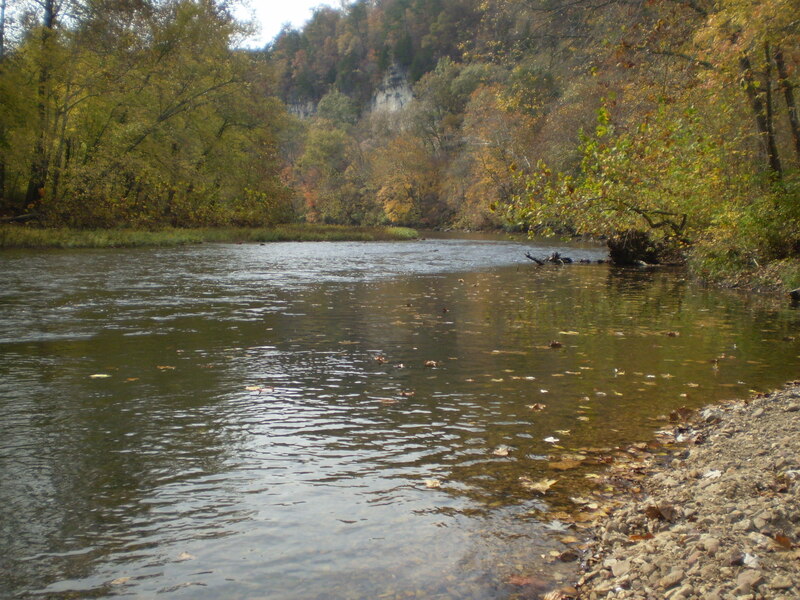 Biography & Thoughts I like to fly fish for trout in Ozark streams, and anywhere else I get a chance to! Re: A Nymph Question (Oh My God)! Re: FINALLY one nice enough to take a photo or two of...plus wildflowers of course! Re: Is my stream ( Limestone or Freestone ) ???? Re: An epic come back story for wild brook trout--If you care you better read this.